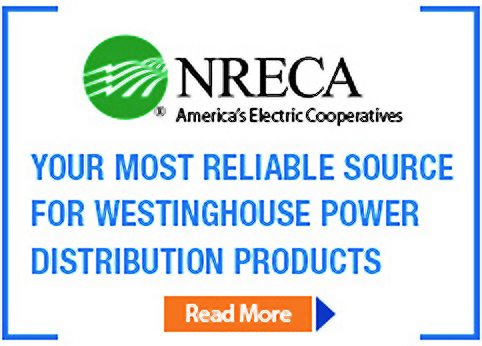 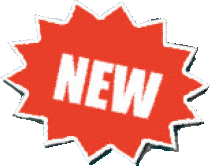 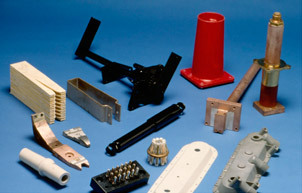 Looking for legacy Westinghouse parts? 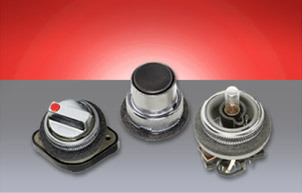 Westinghouse Oil-Tite pushbuttons, selector switches, and indicating lights are designed to prevent the passage of oil, coolant, cutting oil or water. 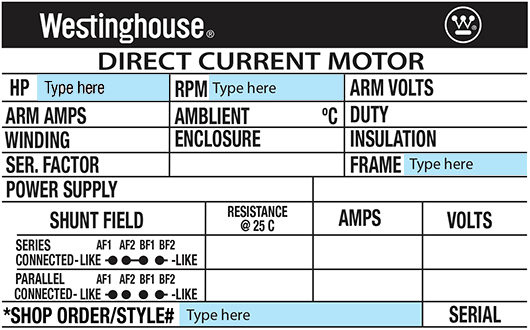 Find your Legacy Westinghouse part(s) through your Shop Order or Style Number on your nameplate.